Chaudhary Mahadeo Prasad College, Allahabad popularly known as CMP College, was established in the year 1950. It was made a constituent College in the year 2005 when the Central status of the University was restored. The college campus is spread over 2 campuses, well knit infrastructure network and dedicated faculty conductive to quality teaching, research and extension activities. The main campus of the College is located in George Town on M.G. Road, housing the faculty of Science, Arts and Commerce. The mission of the college is to provide all round Intellectual, Physical, Moral and Spiritual development to promote skills and develop their commitment for social upliftment and human values. 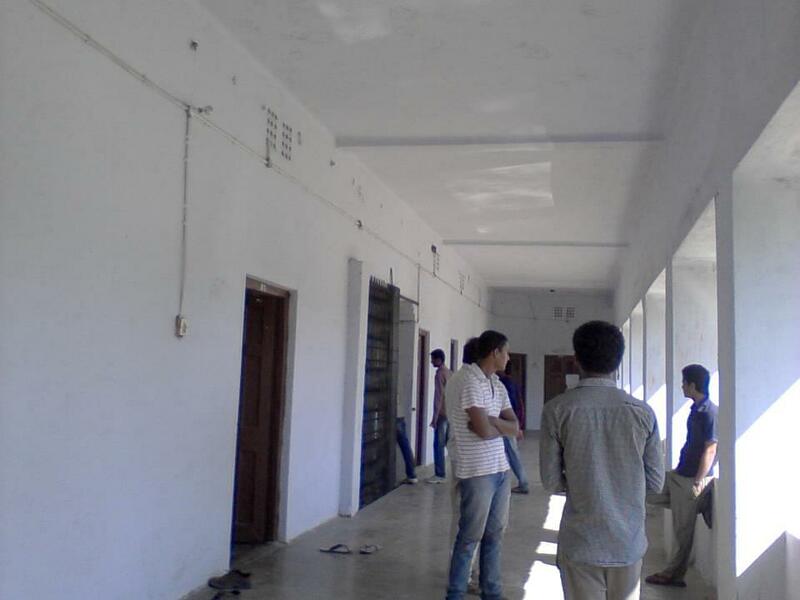 NSS - The college has 6 units for boys and 3 units for girls volunteers of NSS. Under the scheme, several weekend programmes and special camp are organised. The classrooms are well furnished with all modern facilities. The college library has a vast collection of 46556 textbooks and reference books. The library also subscribed to 8 journals & 32 periodicals, 31 magazine and 16 newspapers. 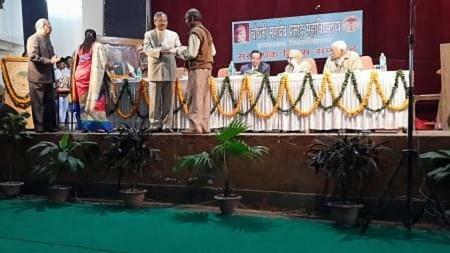 Dr. S. K. Jha was awarded “Best Citizen of India Award “ by International Publishing House, New Delhi for his outstanding contributions in society in the field of Academics . Dr. Archana Pandey received “Academic Excellence Award” by United Group of Institutions on the occasion of EDUSHINE on 23rd May 2012. She also received Mahila Gaurav Samman on 8th march 2013 by Bioved Research Institute-Allahabad. There are various schemes for OBC, SC/ST & General candidates below poverty line, poor and needy students. Hi Praveen The eligibility for the llm is Bachelor’s in Law (LLB) degree.The admission is based on Law Admission Test (LAT) followed by counseling.You may Visit the official website of University of Allahabad To apply for the admission. Hello Rumanshi, For Detailed Knowledge, You may contact college premises I'm proving you a number 0532-2256762. Hi Sanjiv, please check this link for getting the information about Admission criteria In this college for the course. Hi Sayed, To get admission details for the b.lib you may check this link;- Admissions. 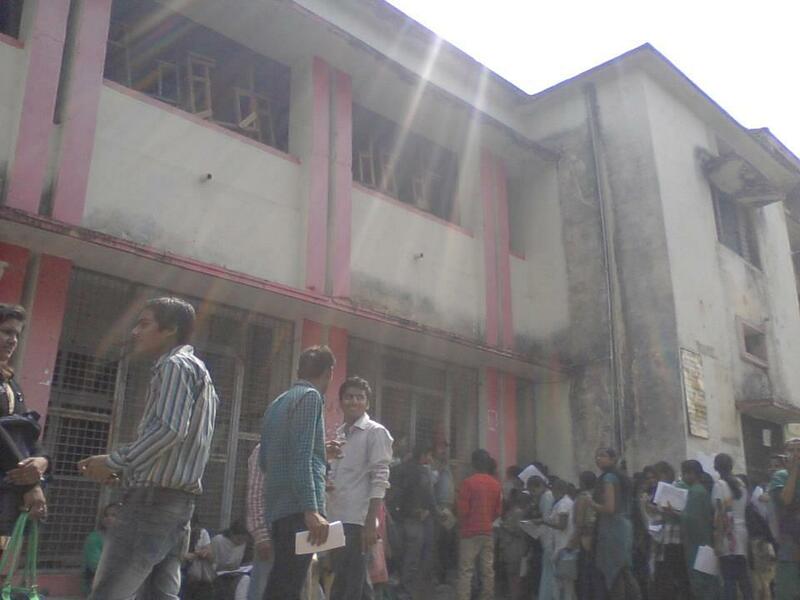 Hi keshav, If You want to get the admission in this college please contact to this no. 0532-2256762. Hi Anuj, You will get the Admission in this College please check this link for getting Admission Procedure of this College LLB Course.